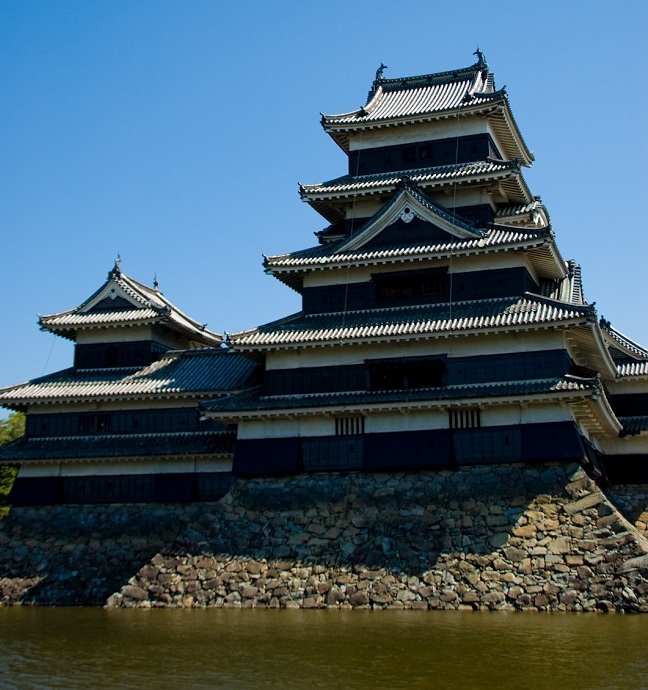 Matsumoto Castle was also called [Fukashi Castle] during Sengoku Era. 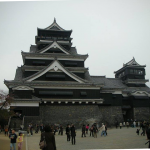 The castle was built by [Ishikawa Kazumasa] who was the competent vassal of [Tokugawa Ieyasu]. 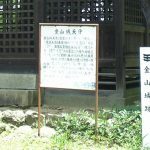 However, it was the residence of Mr. Ogasawara during Sengoku Era. And Ishikawa Kazumasa renovated it. Kazumasa was originally the vassal of Mr. Tokugawa. 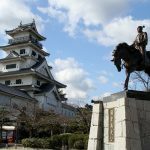 Because he was appointed as the foreign affairs officer with Toyotomi Hideyoshi, the distance with Mr. Toyotomi became closer as more opportunities to contact Hideyoshi. 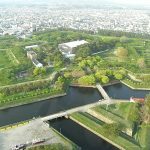 The truth is unknown whether Kazumasa’s deviations related with the attraction of Hideyoshi or it is due to the internal life dangerous from Ieyasu, but as the point of contact with Mr. Toyotomi increased, the distance to Tokugawa bassal group became wider. 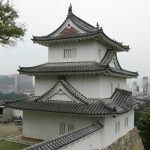 In addition, it is said that it had gone to Hideyoshi’s pull-out technique which was said to be “a coterie of a buddy”. 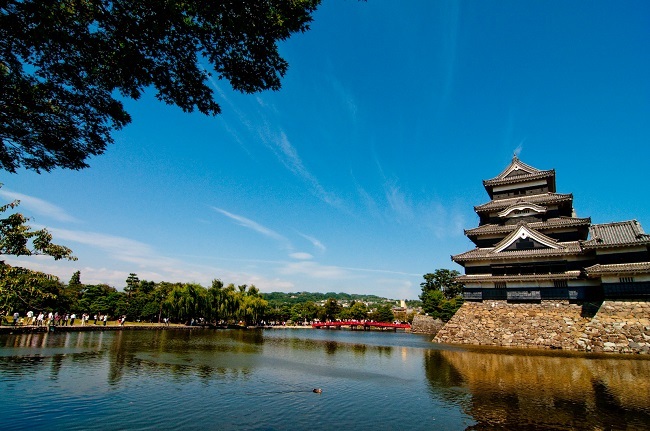 Kazumasa was appointed as the castle owner of Matsumoto Castle after [the Battle of Hojo], and Ieyasu ordered the remains of Mr. hojo to transfer to Kanto. Therefore, Mr. Tokugawa’s vassal Mr. Ogasawara also transferred to Kanto. 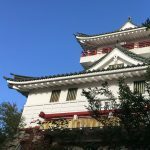 After Kazumasa was transferred, he quicky prepared to renovate the castle. 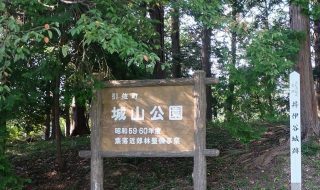 The renovation continued until Kazumasa’s on [Yasunaga]’s generation. 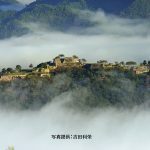 And the foundation of the castle town like resent was completed. 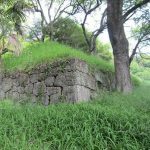 Today the remains are designated as National Treasury Tenshu. 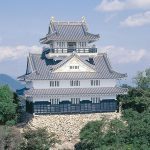 Tenshu of Matsumoto Castle is as valuable as [Himeji Castle]. 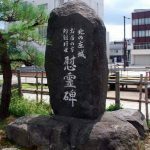 In addition, Mr. Ishikawa afterward is said to have been involved by sin caused by the famous [Okubo Cho An Incident], or by the withdrawal of the Daimyo name by the Tokugawa Shogunate. 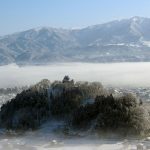 ※When Mr. Tokugawa retreated, Mr. Ishikawa was treated as a fairytale Daimyo, not a score Daimyo. [Ishikawa Yasunaga (Kazumasa’s son)] and his younger brother had participated in the [Osaka Jin]. 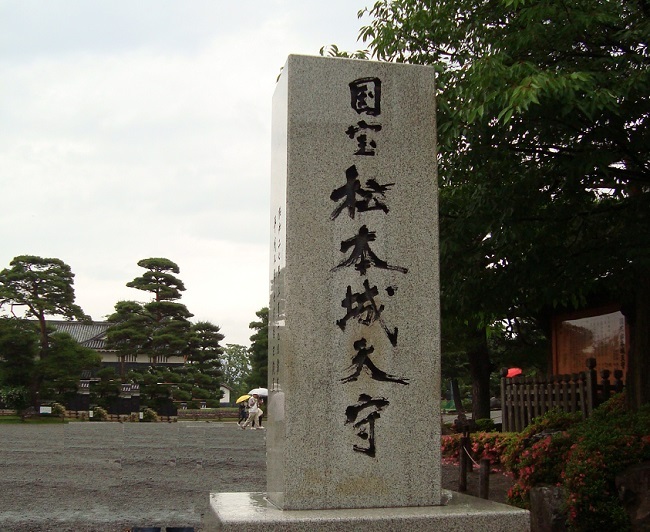 Thus the end of the Mr. Ishikawa who was the deputy of Mr. Tokugawa was ended as anti-Tokugawa. 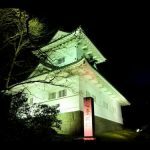 Meanwhile, after Mr. Ishikawa was replaced, there were a few castle owners of Matsumoto Castle, first was Mr. Ogasawara, then Mr. Toda, Mr. Matsudaira, Mr. Hotta, Mr. Mizuno and Daimyo ruled this castle. 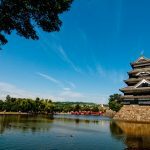 The beauty of Matsumoto Castle was reflected on the moats that surround the black castor Tenshu and the Castle tower. 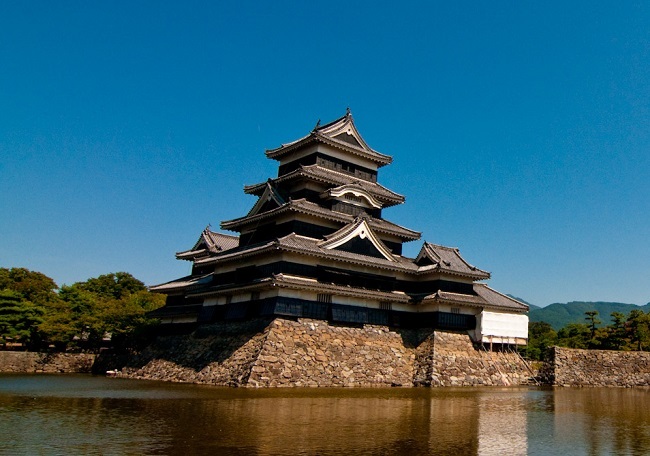 Matsumoto Castle is currently selected as the 29th famous castles in Japan.